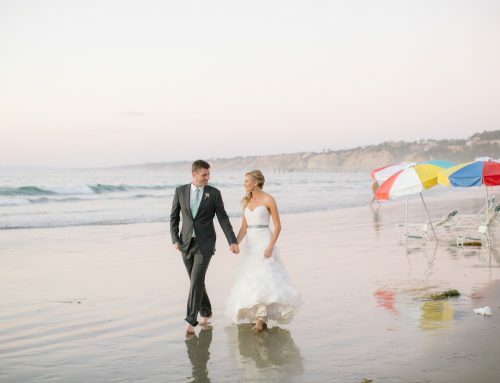 Scripps Seaside Forum wedding by I Do...Weddings & Events. Betty married John back in April, at Scripps Seaside Forum in La Jolla. I had the pleasure of working with both Betty and John from the very beginning of the planning process for the couple. 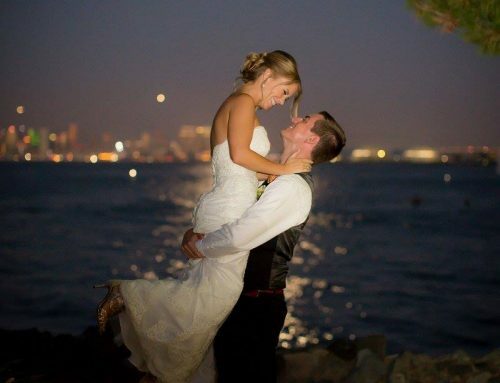 Both lived in Seattle and were excited to have a destination wedding here in San Diego. They were such and easy going couple, and really just wanted to celebrate their union and have fun with their family and friends. From the beginning, I knew that John and Betty were going to be a fun couple. On our monthly calls John would tease Betty that he bought a green suit (Green is his favorite color), and Betty would nervously laugh it off not sure if he was kidding or if he really had one. They were so playful, and genuinely happy with one another that the choosing of vendors, and picking out of colors and details was easy for this couple. It was quite uncomplicated to do all the planning while Betty and John were in Seattle. We made good use of our calls, and scheduled vendor meetings appropriately when they came out to San Diego. The planning process was a cinch. Because Betty and John were so easy going they allowed the vendors to really use their talents and skills to enhance the wedding day. I love this about brides, because if you trust your vendors to do what they are hired to do, know that they are the professionals and will do a great job! Because of the great vendors we chose for their wedding, the day went smoothly. Betty and John got ready at the Hotel La Jolla, just a short 2-minute drive from the venue. They decided not to do a first look so that the first time John saw Betty was when she walked down the aisle to marry him. The look on Johns face was priceless. One of my favorite parts of the wedding was that John surprised Betty with a corona bucket with two beers in it. John met Betty by offering her his bucket of Corona, and it was a cute, and hilarious add on to the ceremony! The whole wedding was a fun extension of the couple. We had sack races that the bride, groom and matron of honor and best man did on the lawn. There was corn hole, bocce ball, and Frisbees. This bride and groom wanted their guests to have fun, and they did. Once guests were invited inside they enjoyed, food, dancing and a great photo booth. The wedding was elegant and simple, but beautiful. The groom did a wardrobe change into Capri shorts that matched his suit. But that outfit did not last long because the groom and about 15 of his crazy friends decided to go into the ocean at about 9:30pm, and then take a group picture in the photo booth soaking wet. (we did clean up all the water, and this was not planned!). Thank you so much to this sweet couple for allowing me to share in their crazy, adventurous, special Scripps Seaside Forum wedding!